Welcome to Noahs’ FMC of Frederick, MD! The oldest independent property management and leasing company in Frederick County, Maryland, celebrating over 30 years in the business with thousands of properties leased, and countless happy clients. Rentals is all we do! Noahs’ Frederick Management Corp. (FMC), established over 30 years ago, is the top independent property management and leasing company in Frederick County, MD. Noahs’ FMC is a unique real estate company due to its sole focus on renting and managing properties. 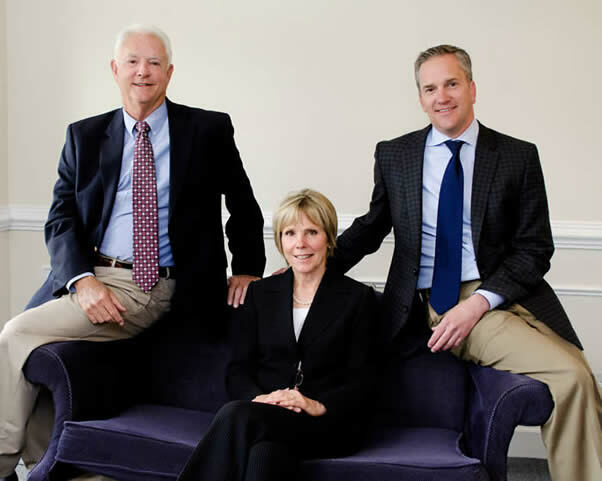 As a family-owned and managed firm, Dean and Jean are involved with the day-to-day operations. 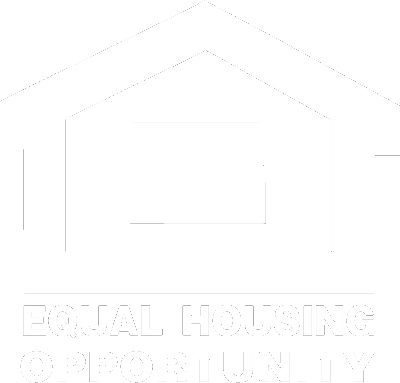 This offers our property owners and renters consistency and stability, which are traits essential to a successful client/owner relationship. Additionally, Marc Noah serves as the Marketing Liaison, providing his invaluable expertise in the property management industry. With over 100 years of combined real estate experience, the Noah family offers unequaled knowledge, expertise, service, and stability in this ever-changing real estate management industry. As one of the top Property Management Companies in Frederick County, MD, we are here to help with all your property management and rental needs.